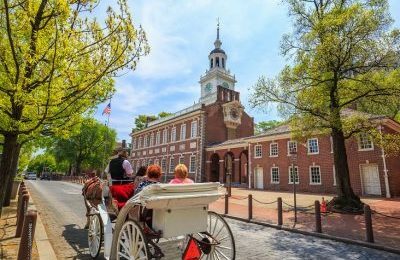 Staying at our hotel in Philadelphia puts you in the middle of history. 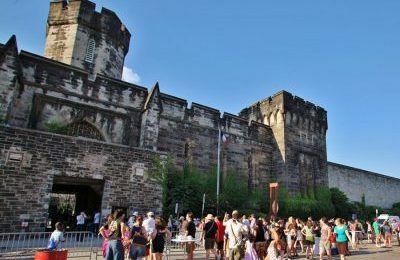 Celebrate the storming of the Bastille at Philadelphia’s own historic prison, The Eastern State Penitentiary. 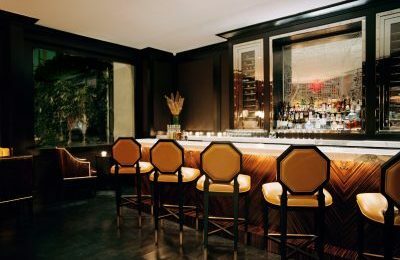 This old prison was once the most famous and expensive in the world. The grand architecture, empty guard towers, and crumbling cell-blocks give it a haunting atmosphere.